The island of Cyprus has always been famous for the mining and manufacture of rich Umber Pigments. Only a natural Umber Pigment has the depth of color and nuance that offers an expansive palette of possibilities. This rich warm deep chocolate shade is no exception. Use the paint undiluted to create stunning accent borders, or restore a deep dark finish on furniture. 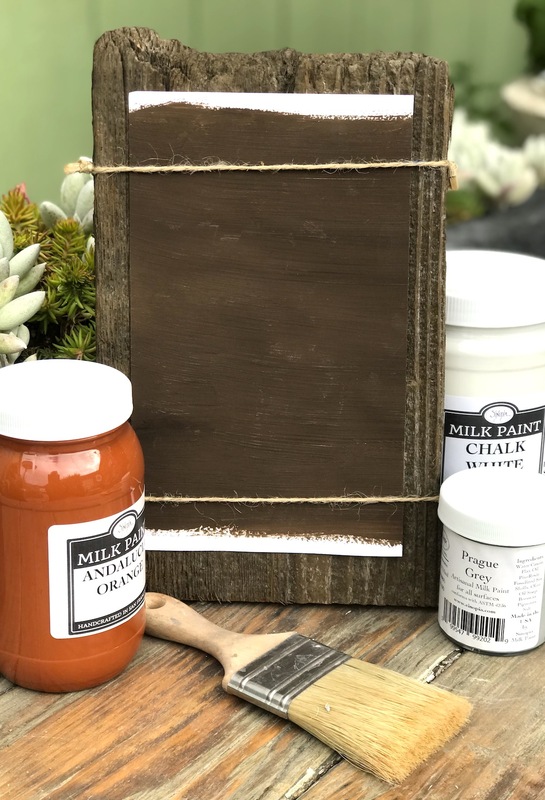 Dilute the paint with water to create a glaze that can be applied over wood. The transparent wash will bring the wood grain to life and evoke shades of mahogany and walnut.